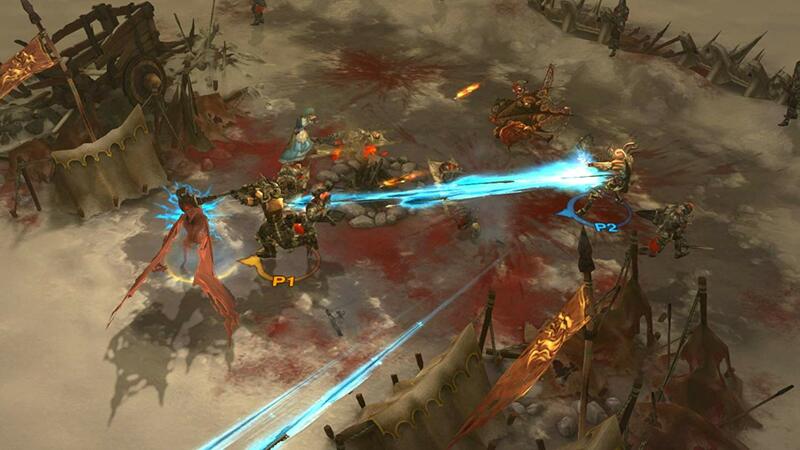 Chinese Diablo III: Eternal Collection fans rejoice. A Chinese patch has been announced for the game, which will add Traditional Chinese and Simplified Chinese support for the game. No official release date has been given for the patch, but we'll let you know when it goes live.